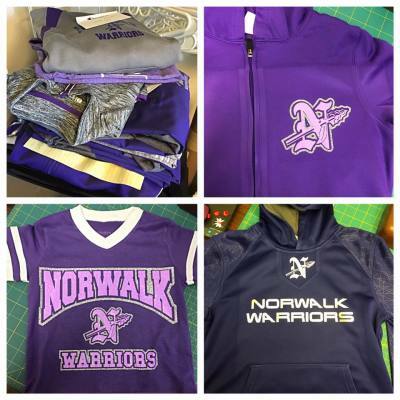 Pick from a wide selection of in stock apparel and customize with our Norwalk themed designs. 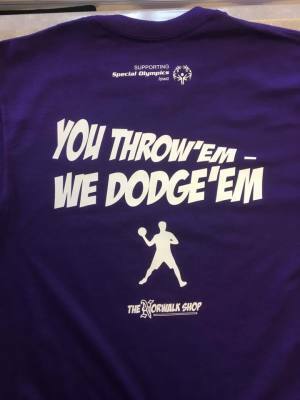 Or allow us to order apparel of your choice. 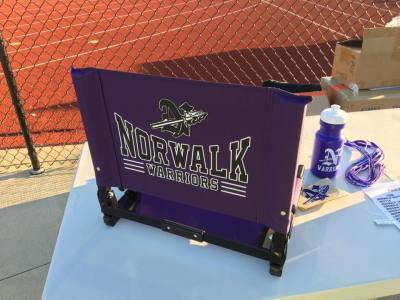 Stadium Chairs, water bottles, car decals and more!!! Let us help you create custom apparel for your group, club, or youth sports team.